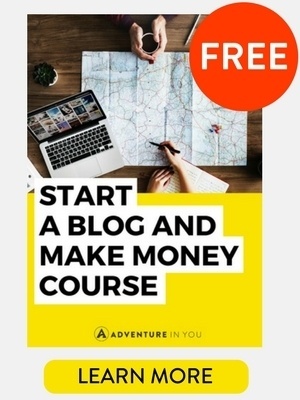 Disclaimer: Adventure In You is a participant in the Amazon Services LLC Associates Program, an affiliate advertising program designed to provide a means for us to earn fees by linking to Amazon and affiliated sites at no additional cost to you. Please note we only link to products & services we personally use or trust. 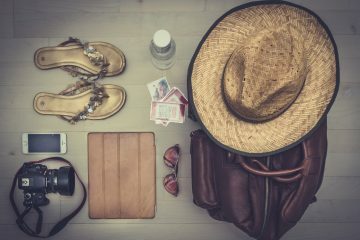 Wondering what to pack for your trip to Vietnam? 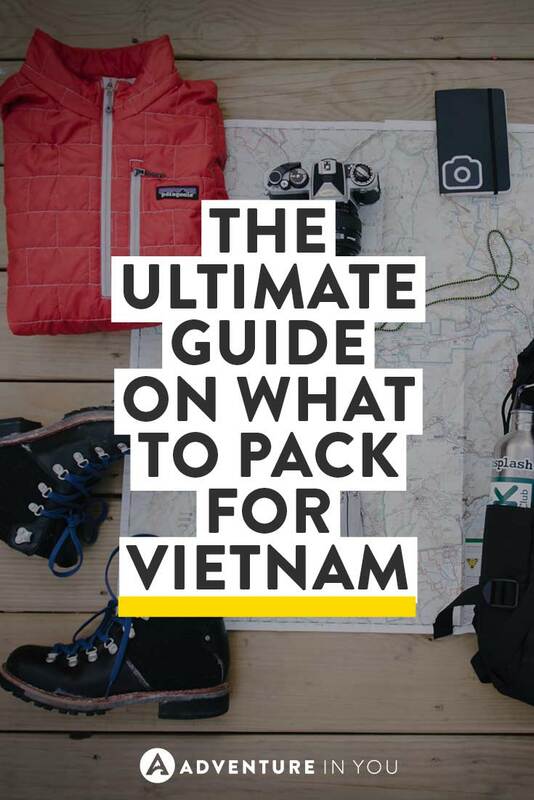 We were in the same boat once and after a reader asked us this question, we decided to put together this complete Vietnam packing list guide. Both Anna and I traveled all over Vietnam for 2 months, and as our long-time readers will know, it’s actually where we met, so the country is one of our favorites. What to Pack For Vietnam? Looking for Adventurous Things to do in Vietnam? As we say in all our packing list guides, do not overpack. Similar to other Southeast Asia countries, you really don’t need to take a lot with you. 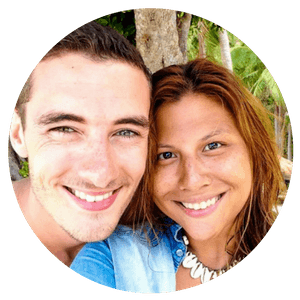 I personally rode a motorbike across Vietnam so I have added certain items to extra lists when applicable. 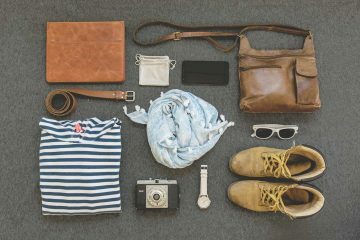 Now, without further delay, here is a complete recommended packing list for Vietnam (women and men). Editor’s Note: Check out our Vietnam Travel Guide featuring the best things to do, places to stay, and what to eat. What you bring on your travels to Vietnam will depend on your travel style is. 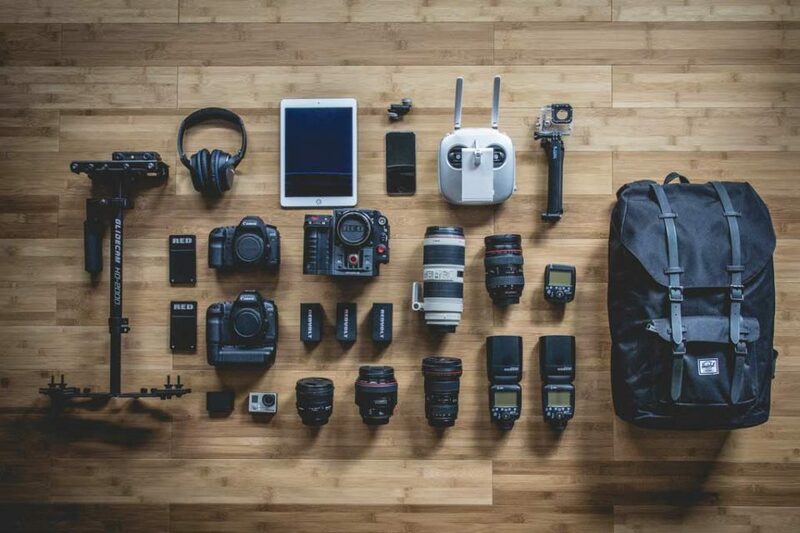 As we are digital nomads, we do pack/carry more gadgets than the usual backpacker, so feel free to leave a few of the items out of your list. 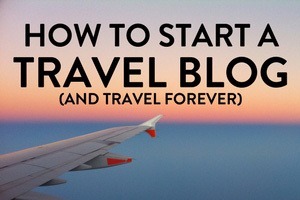 Also for a more in-depth post on preparing to travel, travel documents etc check out How to Prepare for Traveling. – I swear, Packing cubes have changed the way I travel! If you’re not a pro blogger/ photographer, we suggest to keep the electronics to a minimum. Makeup (powder, blush, eyeliner) Yep…that’s pretty much it for me! 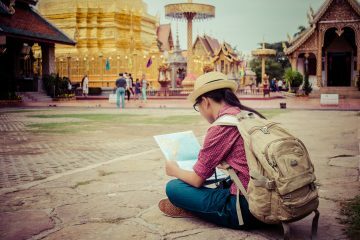 Side note: Make sure before you head to Vietnam that you have Travel Insurance! 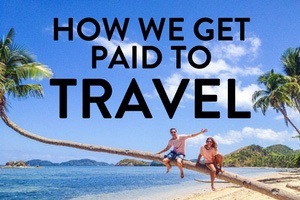 We recommend World Nomads simply because they have the best adventure activity coverage. Click below to get a free quote. 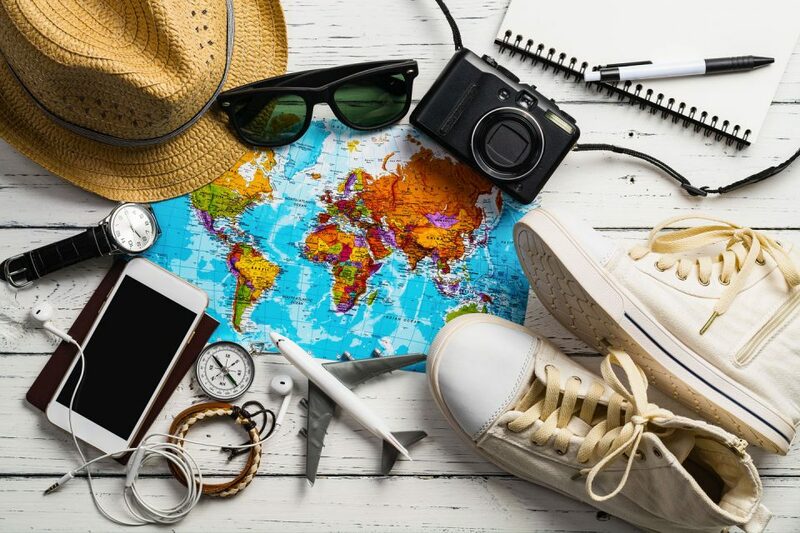 To help you make the most out of your trip, we recommend downloading the Skyscanner App to help you find cheap deals. When it comes to booking buses, trains, or boats, we recommend using either Bookaway or 12Go website. You can easily look up schedules and book things on the go which is super handy, especially when traveling during peak seasons. a total bang on list for anyone who has Vietnam on their mind.Thanks for compiling such a thoughtful and helpful list.